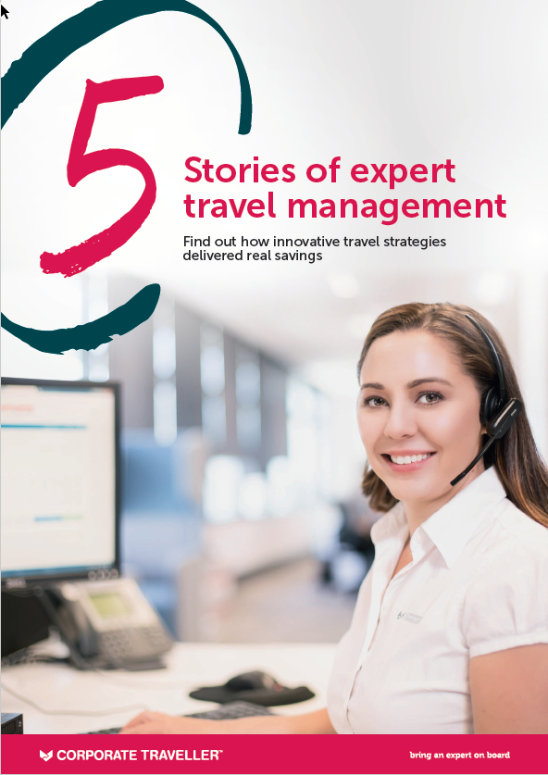 Discover why 6,500 businesses trust Corporate Traveller to improve their travel management process and deliver huge savings. The range of choices of how to manage your business travel is getting larger every year and picking the right partner to help you navigate those choices can be a challenge. In this collection of case studies you’ll find examples of how we have applied technology, expertise and innovations to solve a range of different problems. Regardless of your type of travel, there’s always a strategy you can take advantage of to improve your bottom line, boost your efficiency or assist in a crisis.